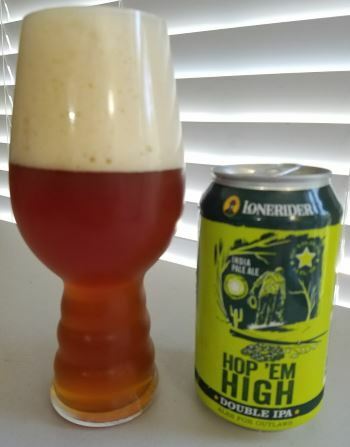 Hop ‘Em High is an American Double IPA from the Lonerider Brewing Co. of Raleigh, NC. The nose is caramelly and floral. 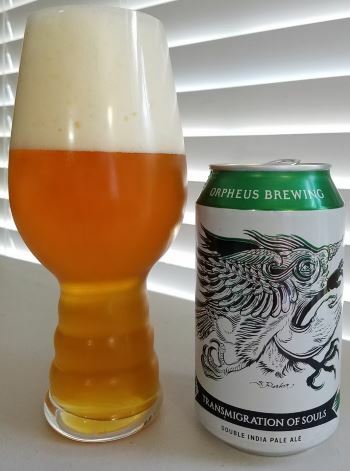 The middle has sweet grapefruit and orange, a hint of pine and citrus rind. The finish fades to brown sugar and plums with just a hint of pine remaining. 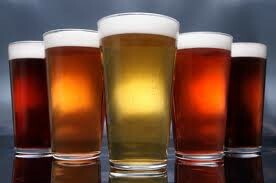 The body is full, and the alcohol is a reasonable 8.5% ABV, though this drinks like a bigger beer. This is a solid, nice American DIPA. 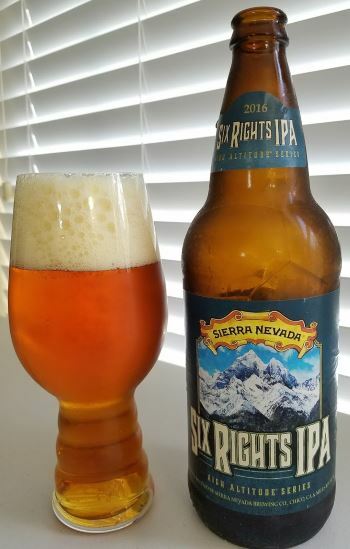 This entry was posted in Reviews and tagged Ale, American IPA, DIPA, Imperial IPA, IPA, Lonerider, North Carolina on September 23, 2016 by Xander.